Wow! Thanks! He sounds like a truly amazing man, I just wish more were written about him! N that’s Y NOT 1 of my 2 children R ALLOWED 2 buy a cadillac. I told them of the the stories I hv researched. Not on my watch! I think these are great stories on diversity and the case for multicultural marketing. Every smart company tries to find the selling angle for the demographics they are trying to reach. 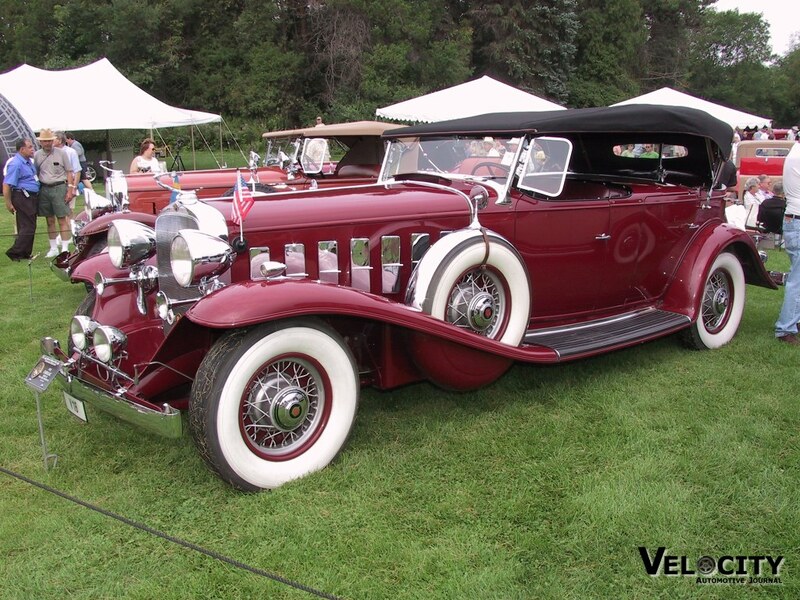 The auto industry, (apparently learning historical lessons from Cadillac), is the industry that does it best. I got this via Cliff Vaughs (http://blackdaffodill.wordpress.com/2010/02/05/nicholas-dreystadt-and-gm-cadillacs-and-african-americans/ ) and think it’s a great post! Dr. Anna Chandler, my Ethnic Studies instructor when I attended Wichita State University shared this information with me. Great story! As the owner of a 1996 Cadillac STS (Seville Touring Sedan), I would like to share some history about with this vehicle because it was orginally purchased by Hall of Fame Detroit Lions running back, Barry Sanders. Sanders presented the vehcle as a gift to his father Williams Sanders in 1996. Before William Sanders death in (2011), I became owner of the vehicle through the good grace and friendship of Mr. Sanders in in 2007. Great vehicle! I am a 3 time Cadillac owner and a black woman. I am going to keep buying them I am glad to have read this story! 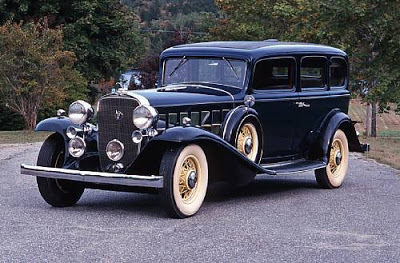 Good read about the history of cadillac. The undeniable and often distasteful realities of history will inevitably leach to the surface like lipstick through new paint. As a white man who is far removed from the American black experience, I have trouble getting my head around the still very real ugly specter of racism. The notion of a society that attempts to rectify the damage caused by the inexcusable actions of those that came before us by envisioning some type of new mind set that is color blind is even more disturbing. People of color will always be people of color just as those of us with brown eyes will always have brown eyes. I will never ignore the color of another’s skin because that is who that person is and any attempt to neutralize an obvious fact is taking us a step backward from being an enlightened people. The African American/Cadillac connection is a part of history that is encouraging and important to the cultural heritage of all citizens of this country. Tell the story loudly and to those that find it hard to hear I would suggest they look for ways to reconcile the past as best they can and focus on a future where race is just another aspect of our genetic background and nothing more.